Tiffany Bohee, as General Manager of Development for Lendlease in San Francisco, is responsible for all development capabilities throughout the Bay Area, including pursuing and identifying sustainable urban regeneration projects. 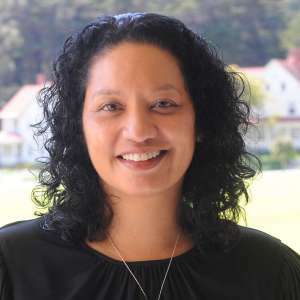 Prior to joining Lendlease in 2017, Tiffany served as Executive Director for the San Francisco Office of Community Investment & Infrastructure (OCII), the successor agency to the San Francisco Redevelopment Agency. She oversaw the economic and physical development of the new Transbay, Mission Bay and Hunters Point Shipyard neighborhoods, which collectively provide over 22,000 new housing units including the development of approximately 7,000 affordable units and 14 million square feet of commercial space. In addition to leading OCII, Ms. Bohee served with the Mayor’s Office of Economic and Workforce Development as project director for the Hunters Point Shipyard/Candlestick Point development.